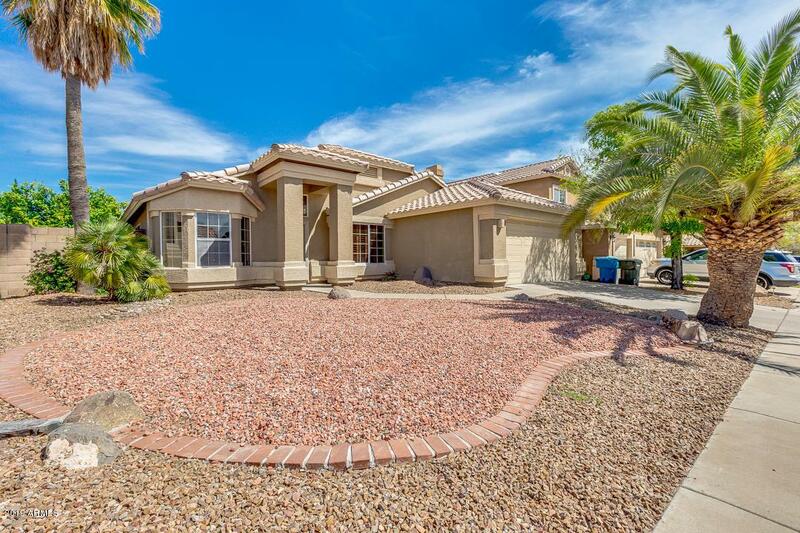 Desirable Dave Brown Community home with gorgeous pool! 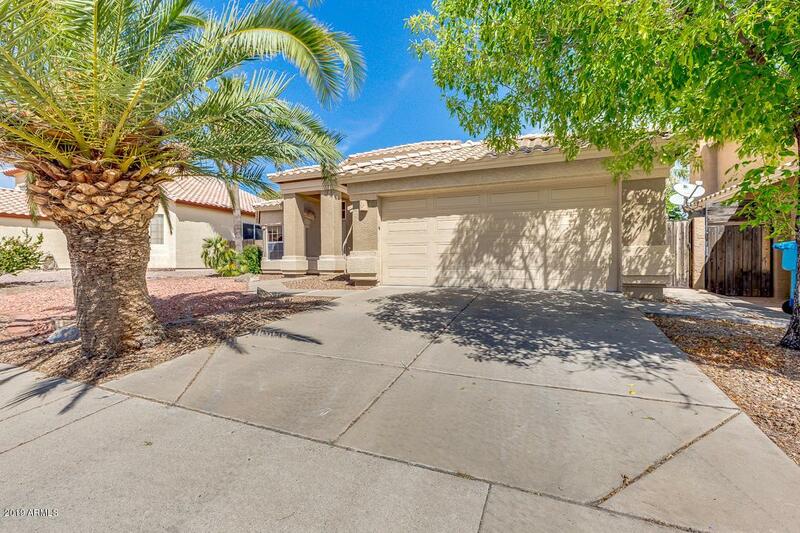 This 4 bed, 2 bath home with beautifully updated kitchen includes granite counters, center island w/breakfast bar, track lighting, and pantry. You'll love the front living room, vaulted ceilings, plantation shutters, bay windows, and tons of natural light. In the master suite you'll find private exit to your beautiful backyard and spacious bath w/separate tub, dual sinks, step-in shower, and walk-in closet. Master bedroom, bedrooms 2 & 3 and Living Rm have NEW carpet (Mar 2019! ), equipped with NEST thermostat, and A/C only 5 yrs old. 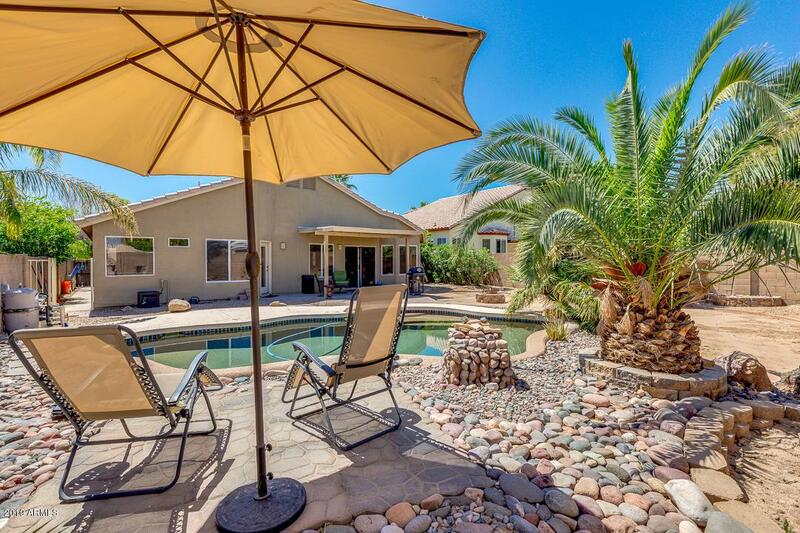 Entertain in this magnificent backyard with a sparkling pool, fire pit, covered patio, paved seating area, palms and mature lemon tree! There's a 2 car garage w/door to backyard. 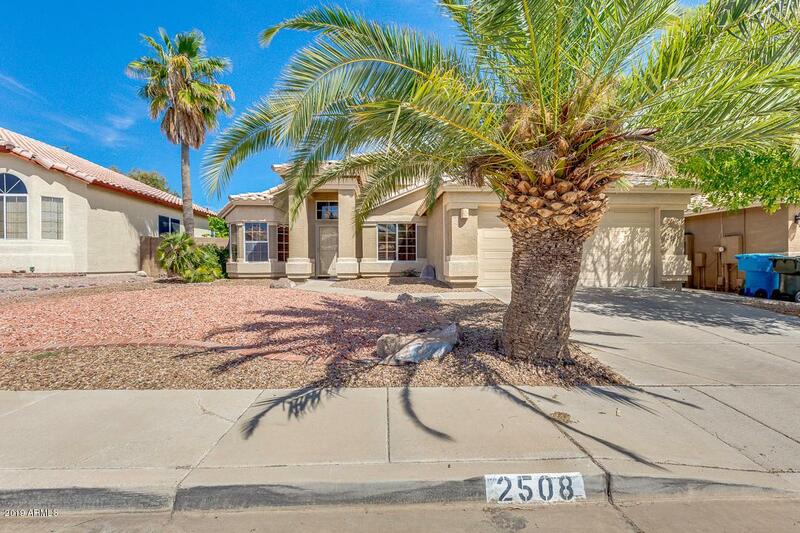 Move in ready and NO HOA!